We are proud to welcome former Clemson MVP and Anderson, SC native Ben Boulware. 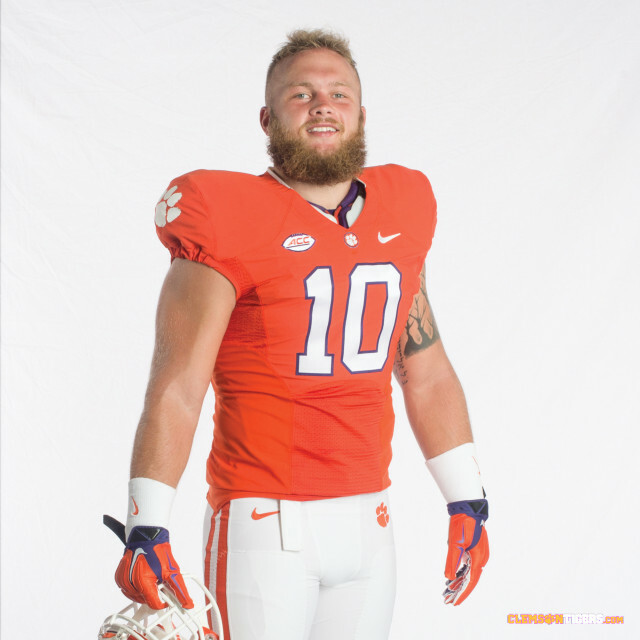 Boulware will be in attendance for a question and answer session about lessons he's learned and memories he's made throughout his career. Doors open at 6:30 pm. Event Starts at 7:00 pm. General admission tickets may be purchased for $20 and includes awards ceremony and presentation by Ben Boulware. General admission seating is first come, first served in proximity to the speaker. 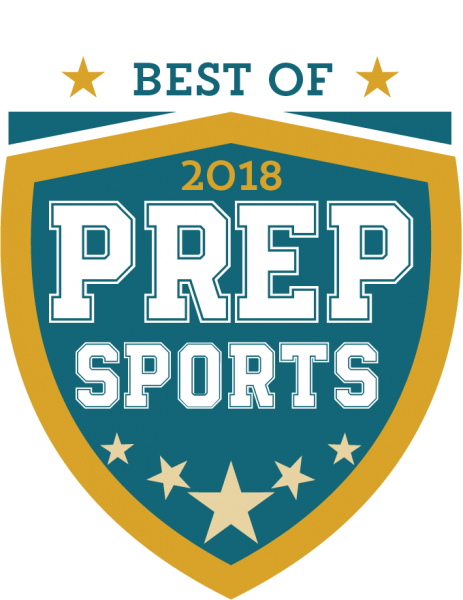 Honor a select group of student athletes at Summerville Communications' 2018 Best of Prep Sports event. Ben Boulware was the Defensive MVP for the Clemson Tigers National Championship game in 2016 and is from Anderson, South Carolina.